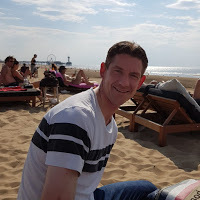 (Entry was posted by Arseniy Bolotsko on this post in the Dumb SEO Questions community on Facebook, Sunday, June 9, 2013). How do you build SEO friendly contact page? Most of the time I just see something very boring. Something like "Contact Us" header followed by a form. Those things are more a call to action thing. And if a form works for you then it does. But there are other ways to. Like an AJAX form right on the home page. Basically what you want to do is to create a form with a high conversion rate. So you can test one form against another and track it with GA for example. 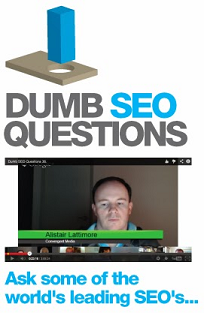 View original question in the Dumb SEO Questions community on G+, Sunday, June 9, 2013).